Congratulate that special someone with a card using our non-shedding glitter paper. Our glitter paper can be cut with scissors, die-cut, folded, etc. and you don’t have to worry about the glitter shedding everywhere! 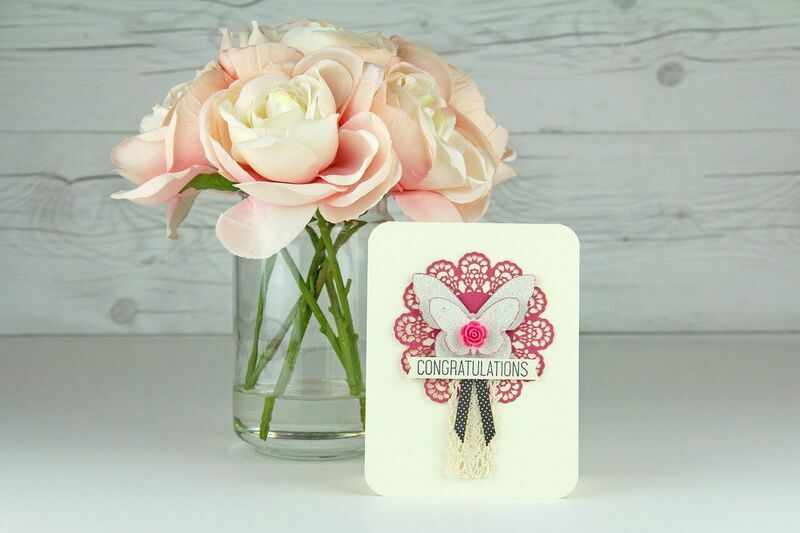 This entry was posted in Card Making, Crafts & Kits, DIY Projects and tagged card-making, cardstock, congratulations, glitter, non-shed, paper.